can not wait neither ! I absolutely loved watching her on the Hello Ga Ippai shows. If only to see her smacking Mai constantly Haha. aa! so shy...so cute ! Aww, she such a cutie! Airi is quickly becoming one of my favorite of the HP kids. 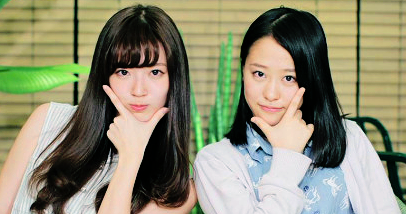 Apparently Airi and Takahashi exchange presents and mail now and then. Awesome. 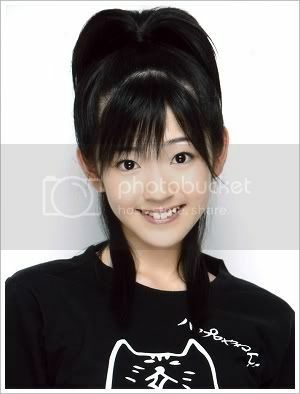 Airi is my favorite H!P Kid ever...she's the best. She can sing in live better than some olders...AIRI PWNS! <3!!!!! i wonder if she actually understood what they answered ? can't wait for the next episode !!!!!! Definitely just made my night! No one's started the Airi birthday countdown yet! A crime! Damn.. a month to go.. I hope you have enough pictures icarian!